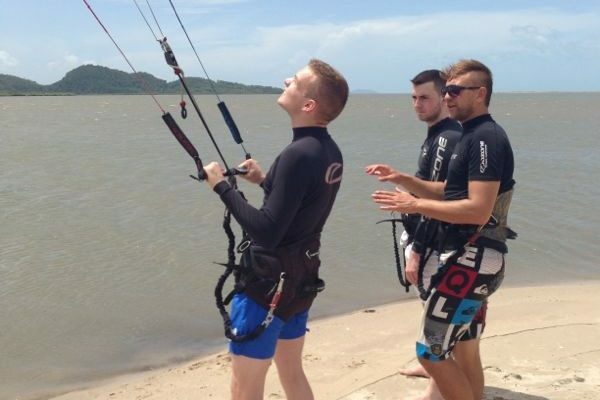 Scroll down and read a detailed breakdown of the steps towards your independence. 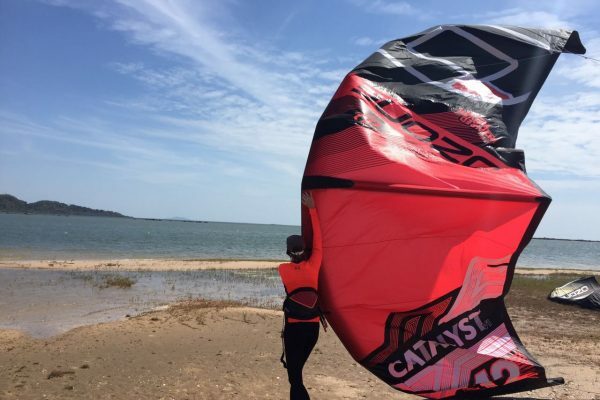 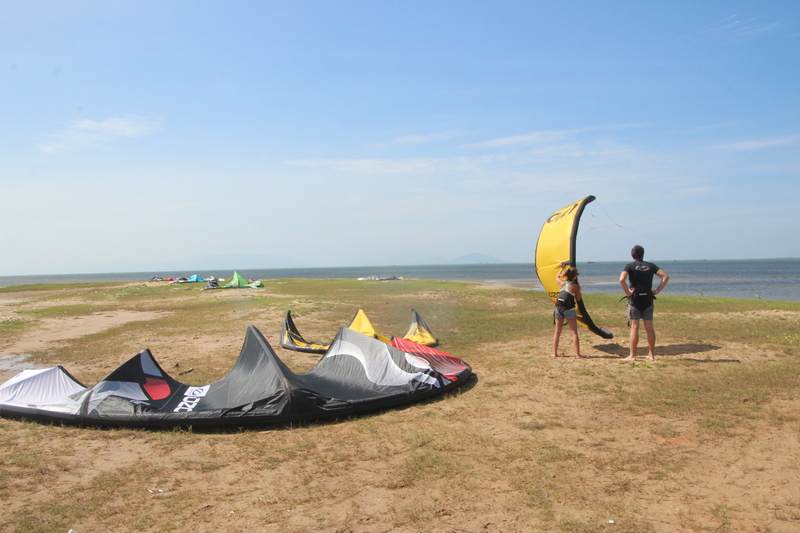 It gives you the basics of kiteboarding in just two hours time. 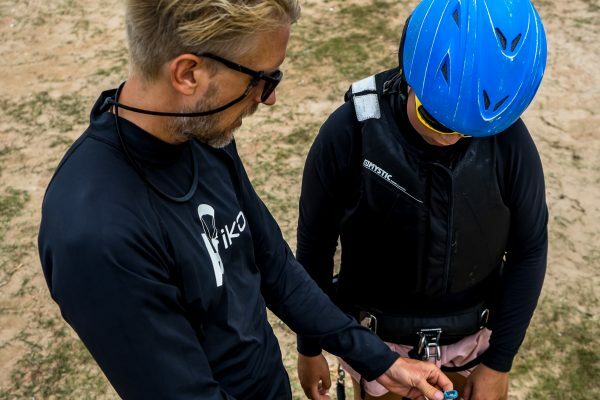 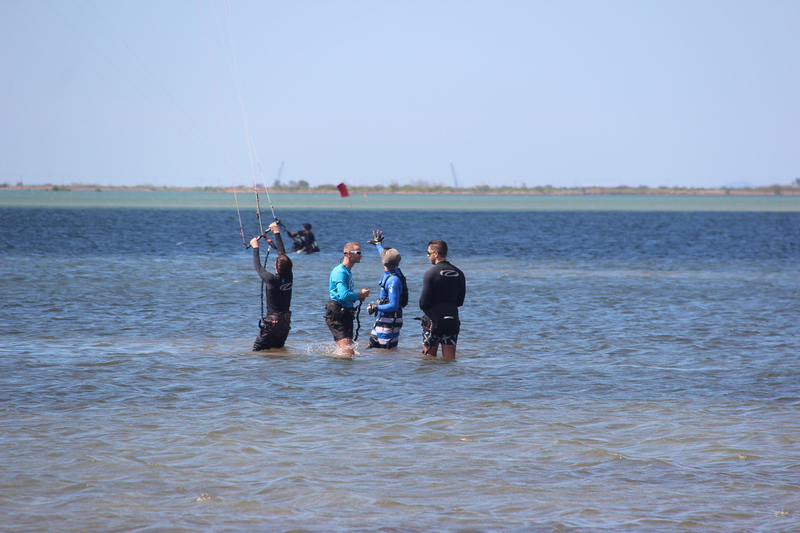 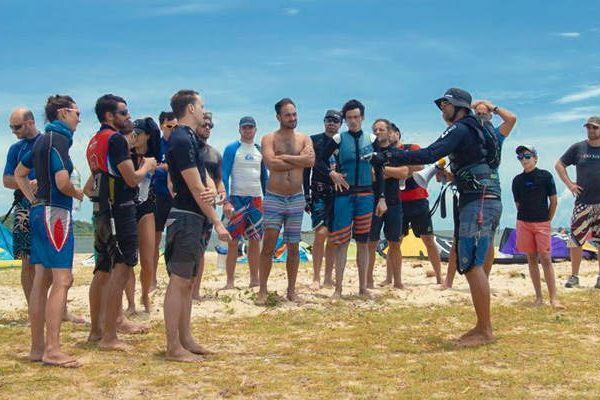 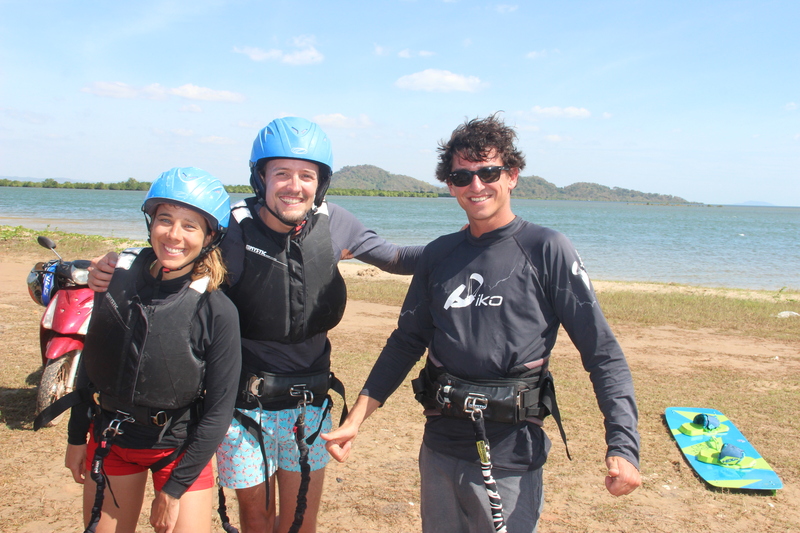 The two day beginner course is recommended for those who want to give kitesurfing a real chance. 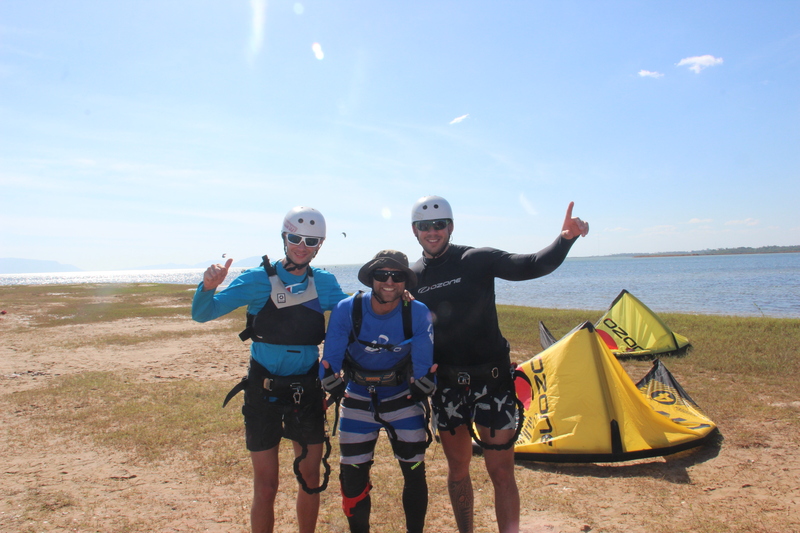 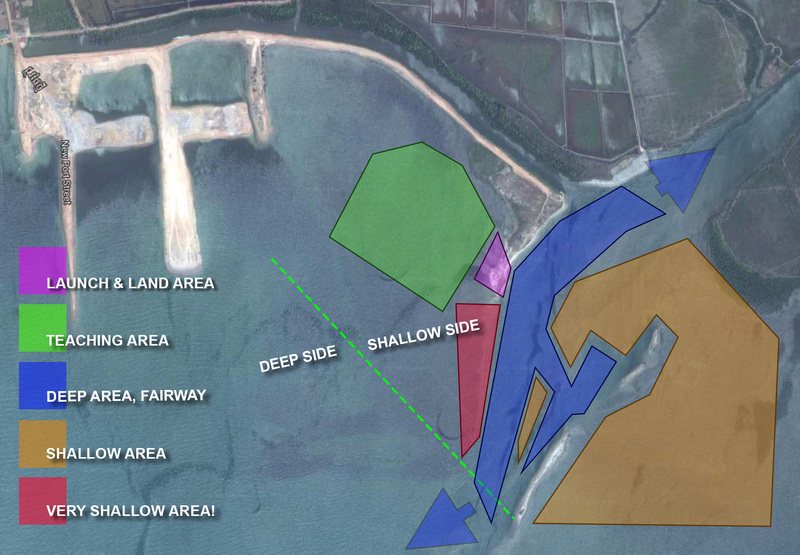 Have you always wanted to ge tinto kitesurfing or want to do something extreme in your life. 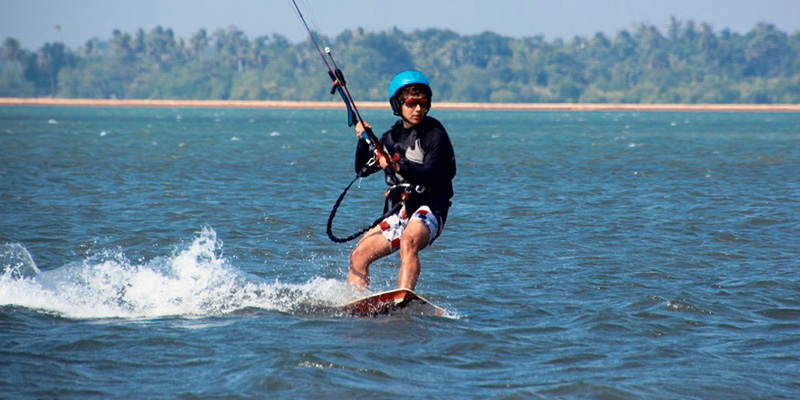 After two days you will most likely be able to get up on the board and ride a short distance. 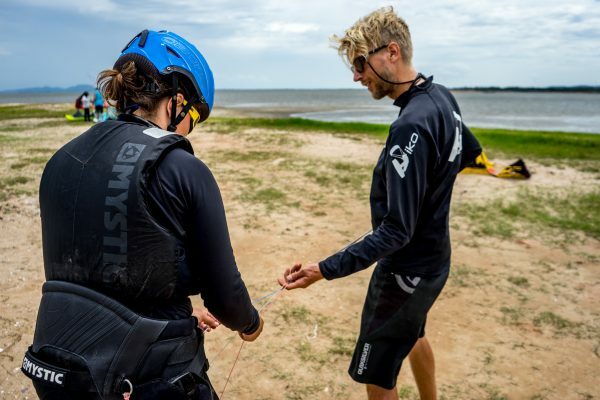 This course teaches you all the necessary safety procedures and you will have lots of fun while experiencing the power of the wind!